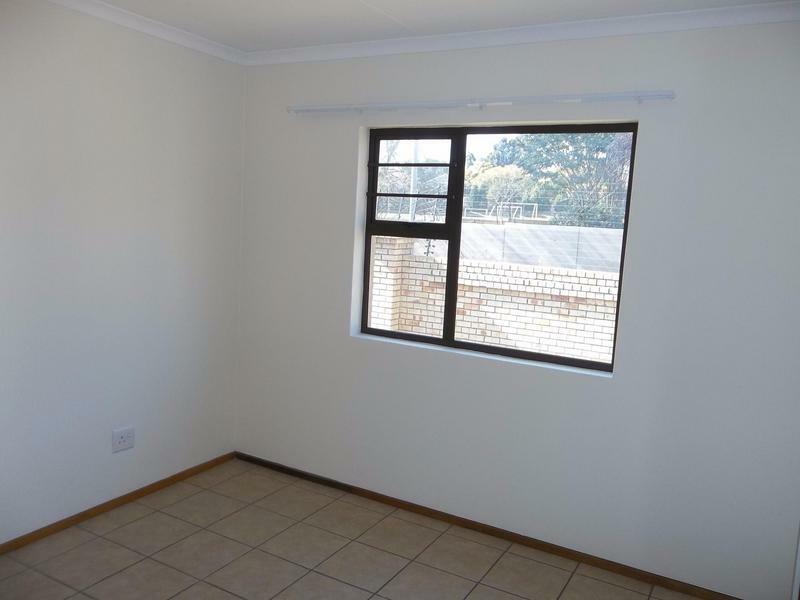 This beautiful 2 bedroom 1 bathroom apartment is spacious, light and airy. 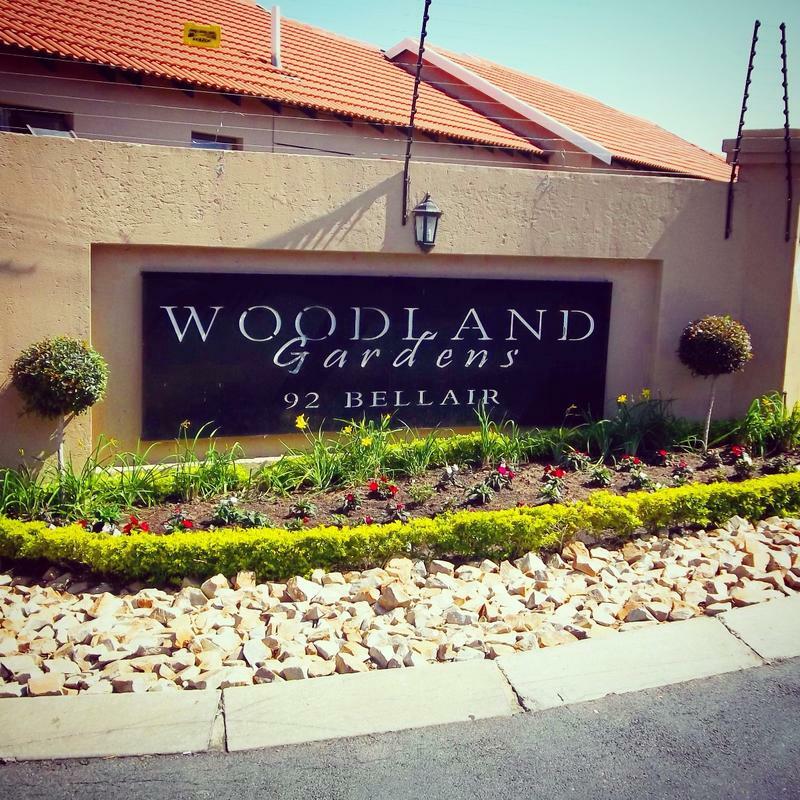 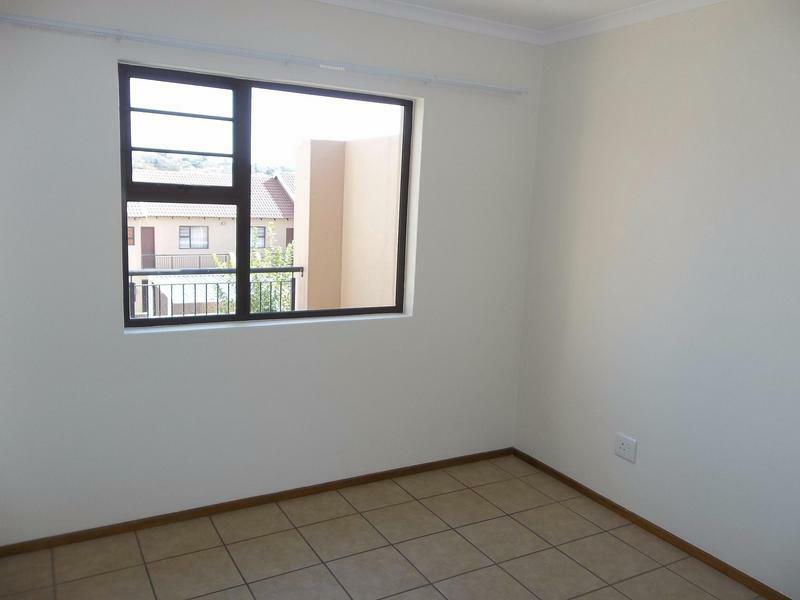 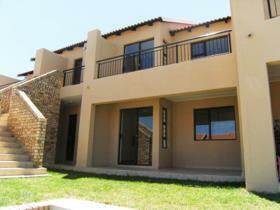 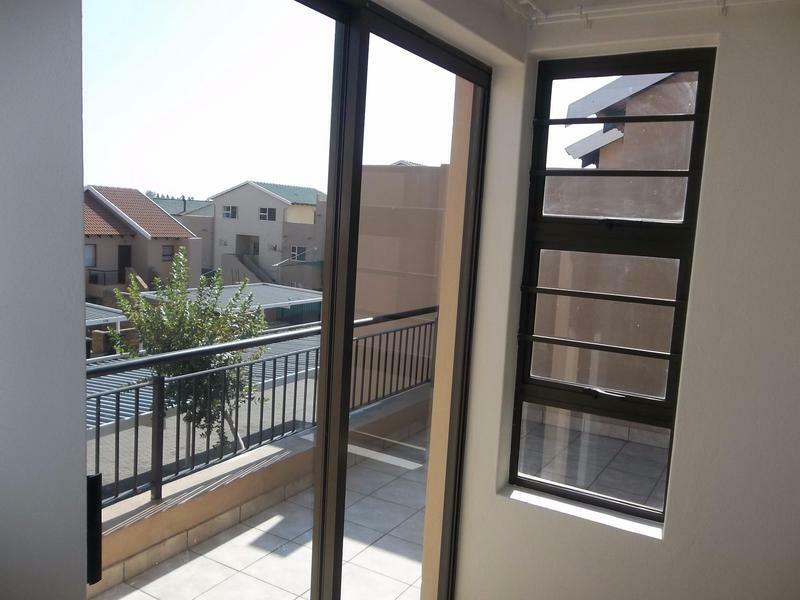 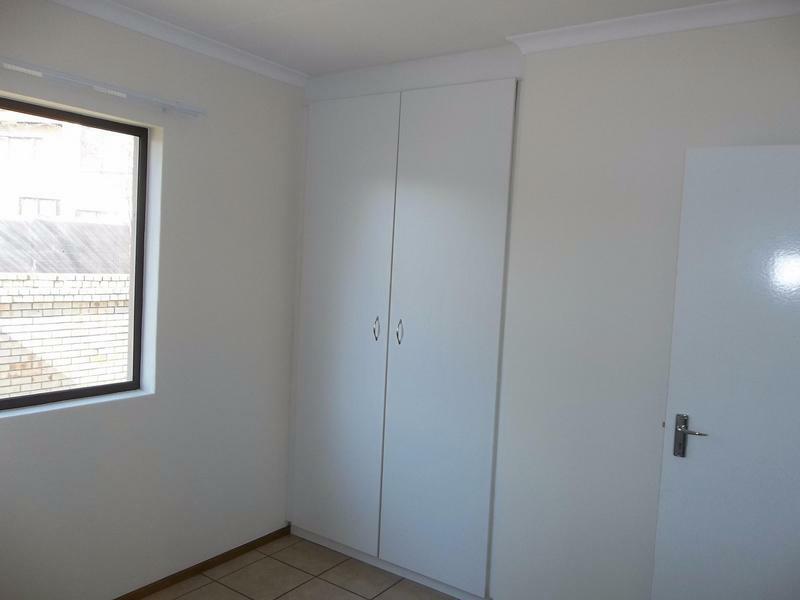 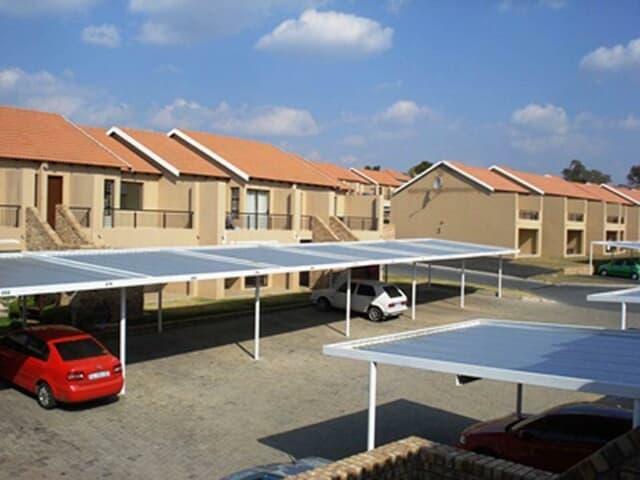 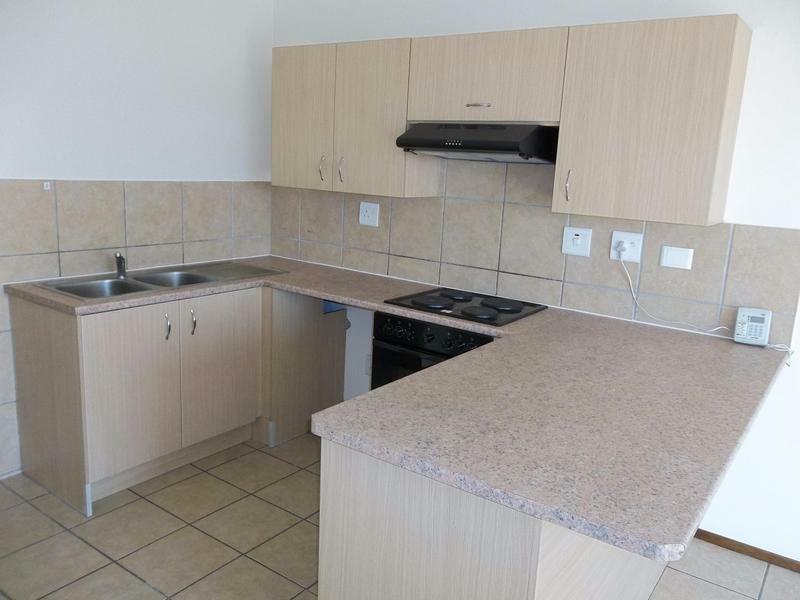 Situated at the lower end of Bellairs Drive and with easy access to Witkoppen Road. 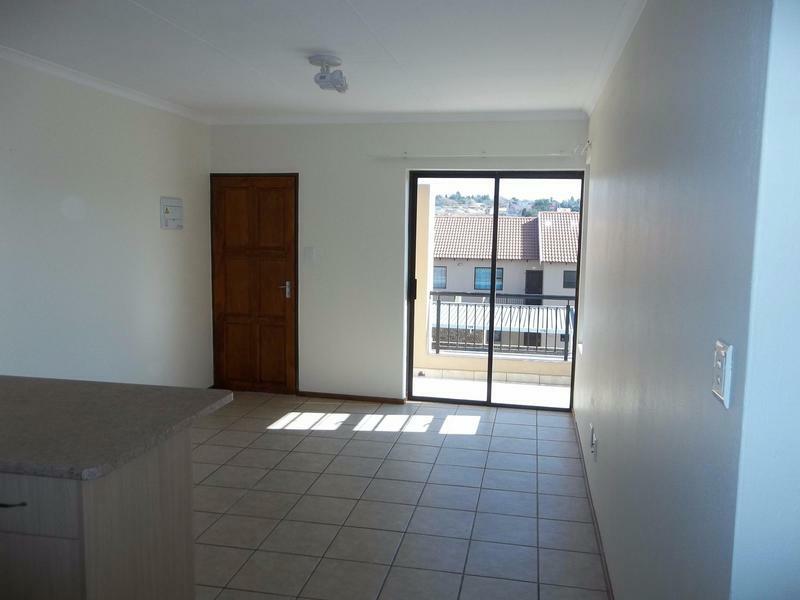 Walk in through the spacious lounge. 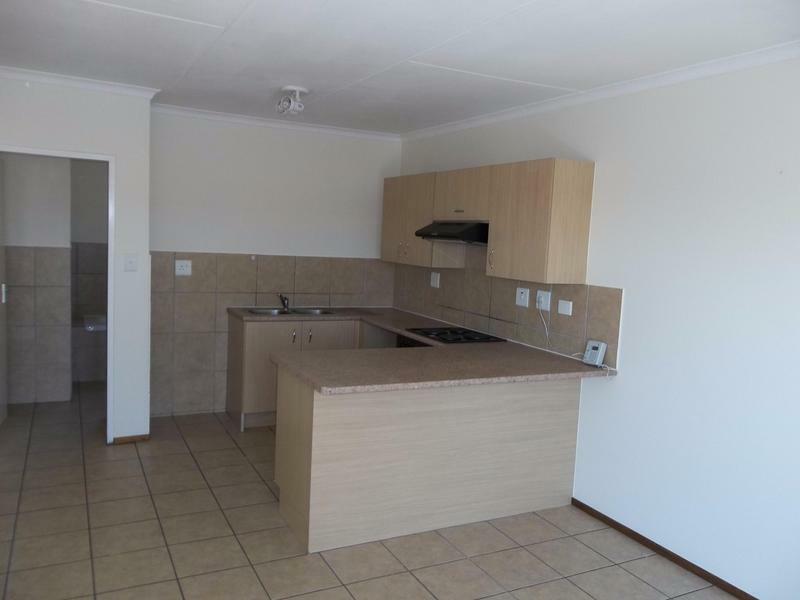 Modern kitchen with a brand new stove and extractor fan. 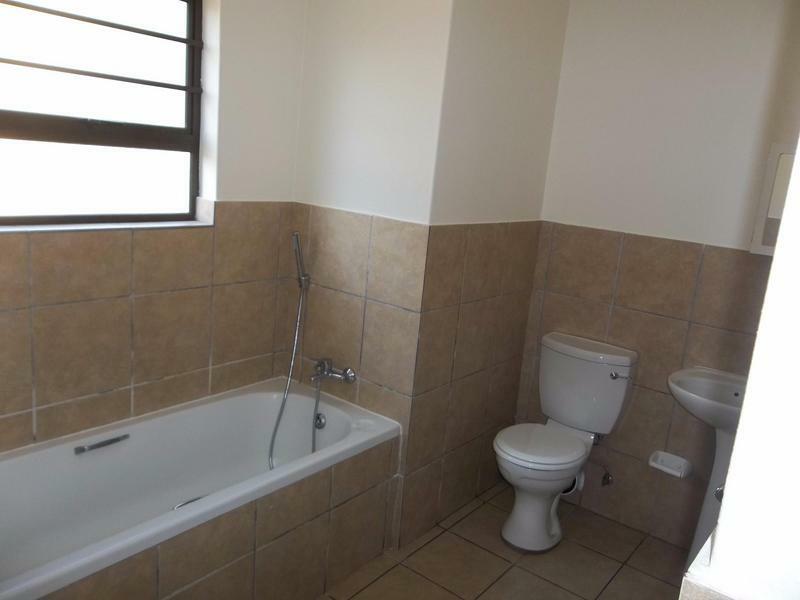 The bathroom is spacious and has a shower head in the bath as well. 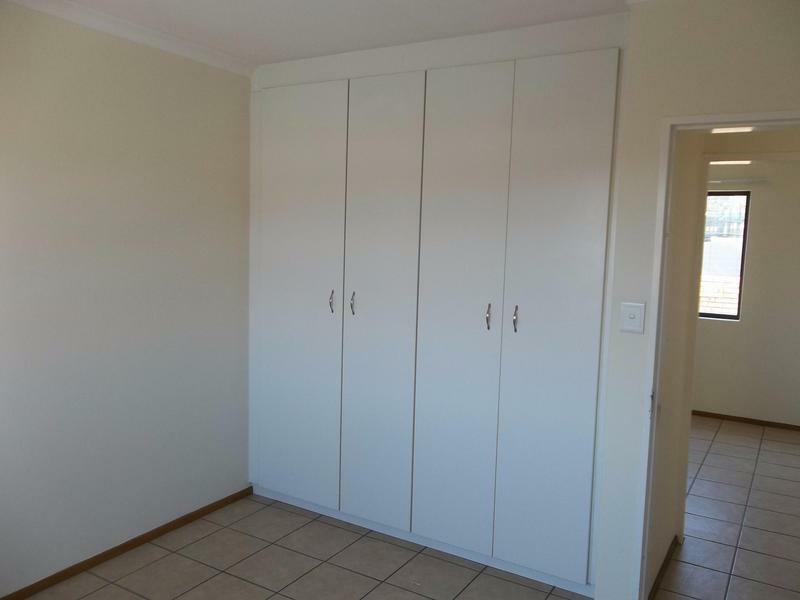 The two bedrooms are carpeted and spacious with large built in cupboards.